We are celebrating some amazing people over here. 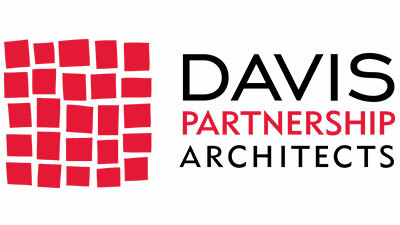 On Friday, the partners of Davis Partnership Architects announced 10 new associates! 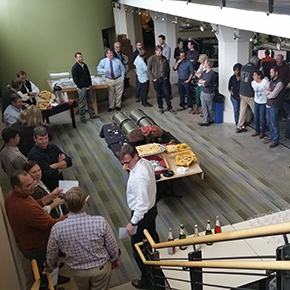 We could not be happier recognizing the incredible contributions they have made and thrilled to have their ideas, energy and passion joining our leadership team! Congratulations to Jennifer Henry, Jeff Stoecklein, Tina Du Mond, Paul Garland, Lupe Cantu, Patrick Lee, Debora Willier, Brendan Byrne, Miguel Seda and Lisa Bartlett!